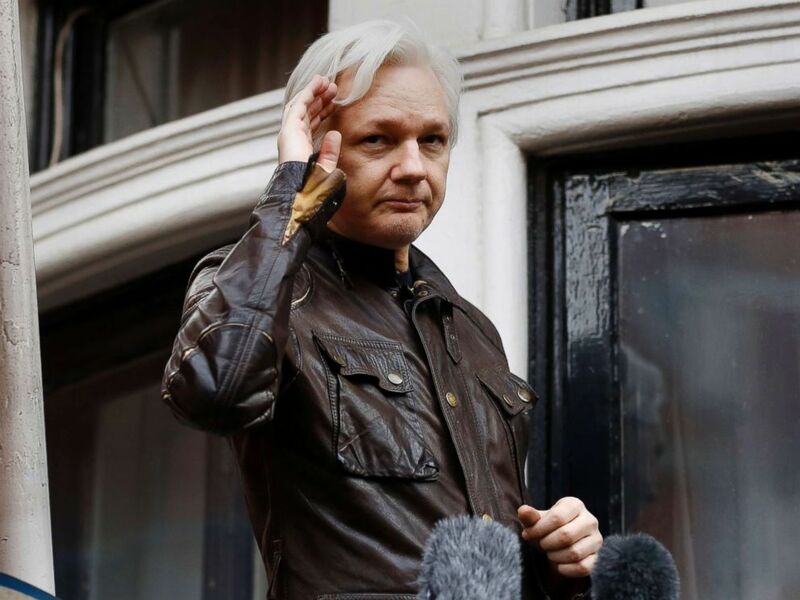 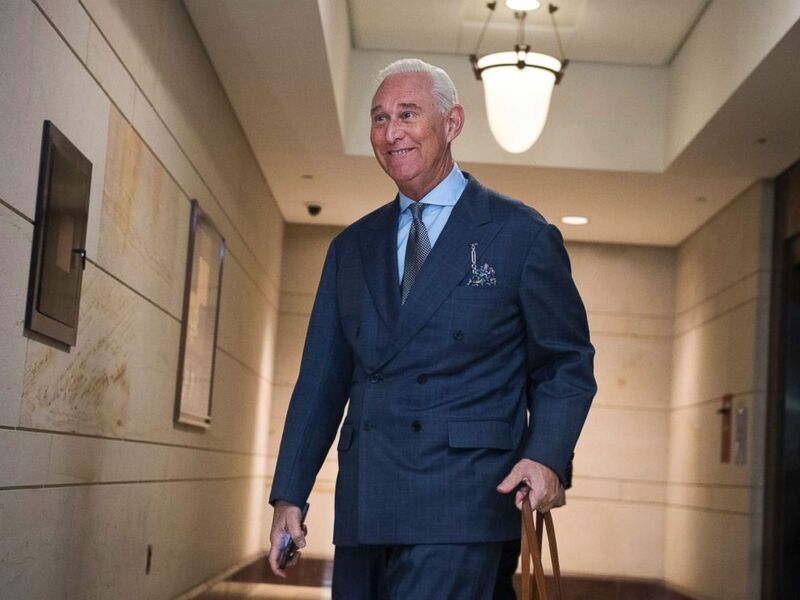 Roger Stone, advisor to President Trump, arrives in the Capitol to speak with the House Intelligence Committee on possible Russian interference in the 2016 election on Sept. 26, 2017. 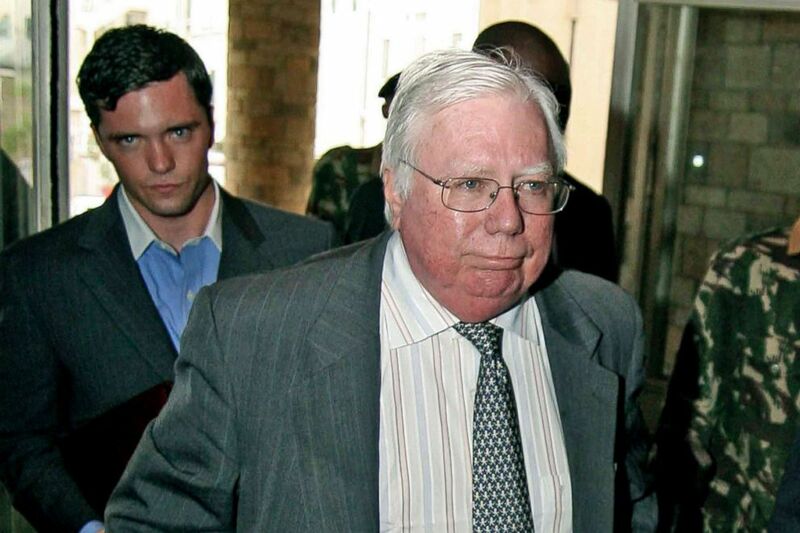 Jerome Corsi arrives at the immigration department in Nairobi, Kenya, Oct. 7, 2008. 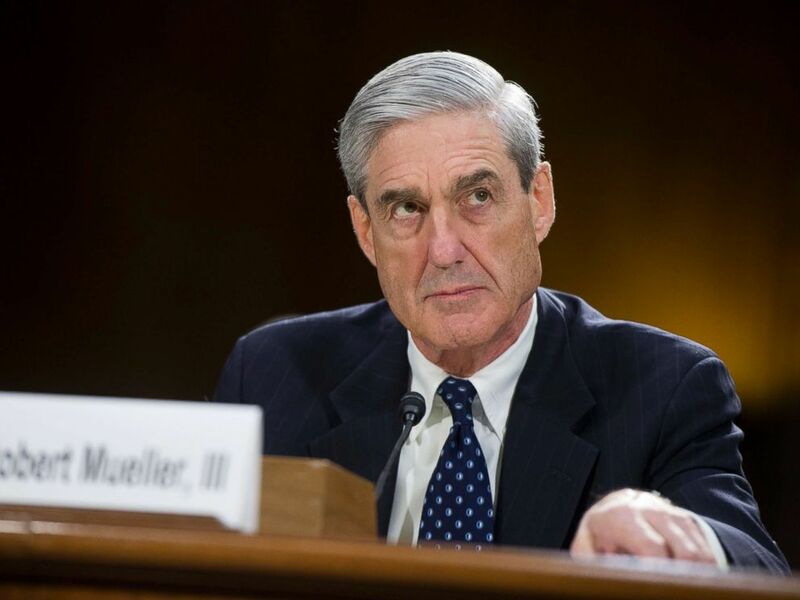 Corsi, a conservative writer and associate of President Donald Trump confidant Roger Stone says he is in plea talks with special counsel Robert Mueller's team.